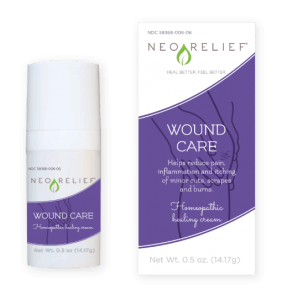 If you’d like to sell NeoRelief products as a retailer, you can use our Wholesale Partner Application Form. Once you’ve completed the form, we’ll approve you as one of our retail partners. 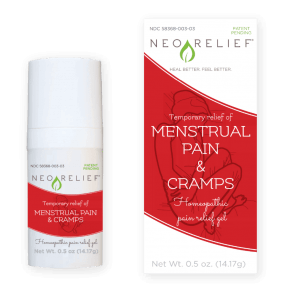 Then, you can purchase NeoRelief at wholesale prices.